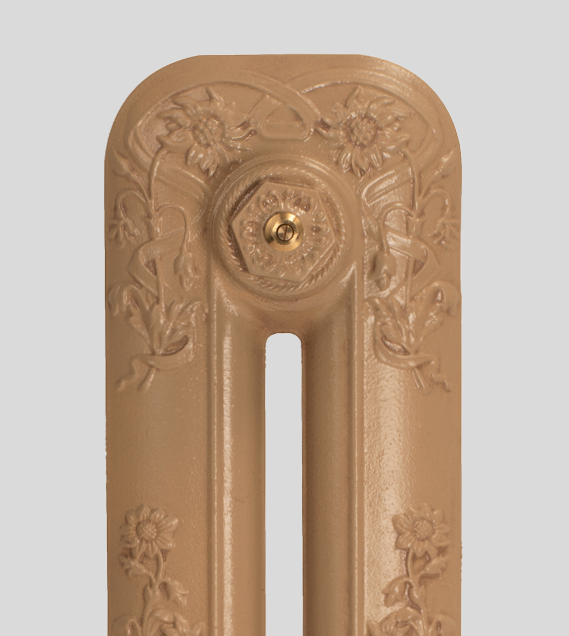 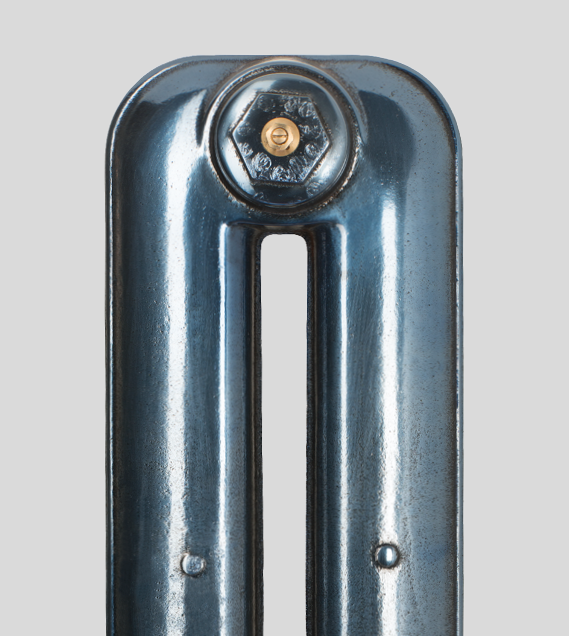 Paladin Radiators have many years of experience in painting cast iron radiators. Our Paint Effects service gives you a wide range of distinctive finishes to help make your own unique statement. 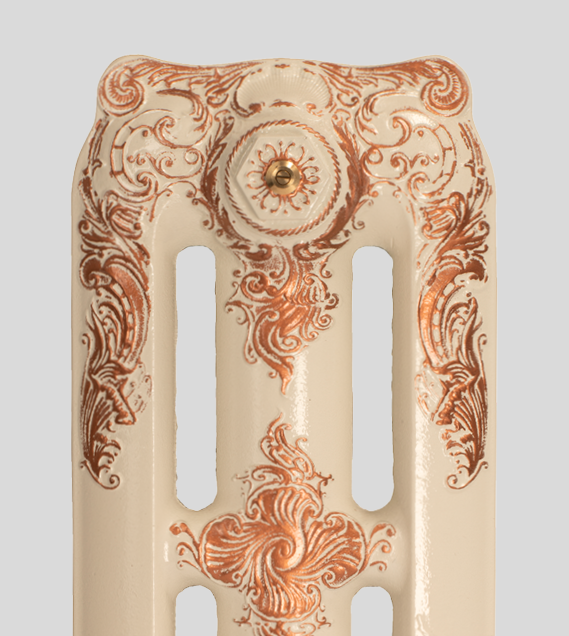 Our exciting Paint Effects are a perfect choice when something more interesting is required. 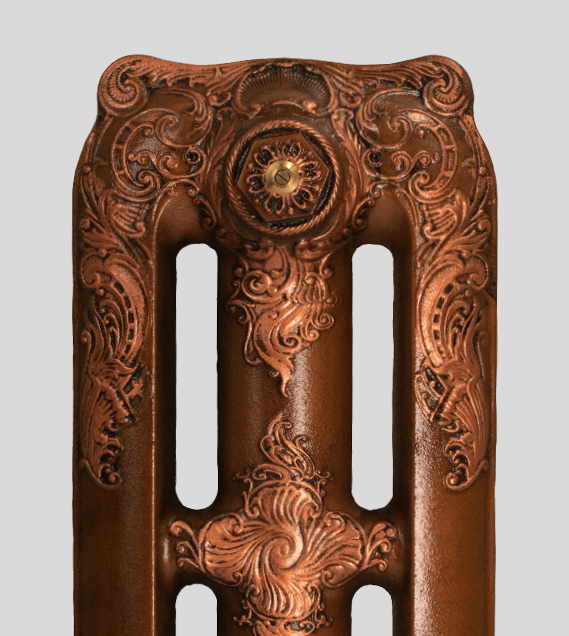 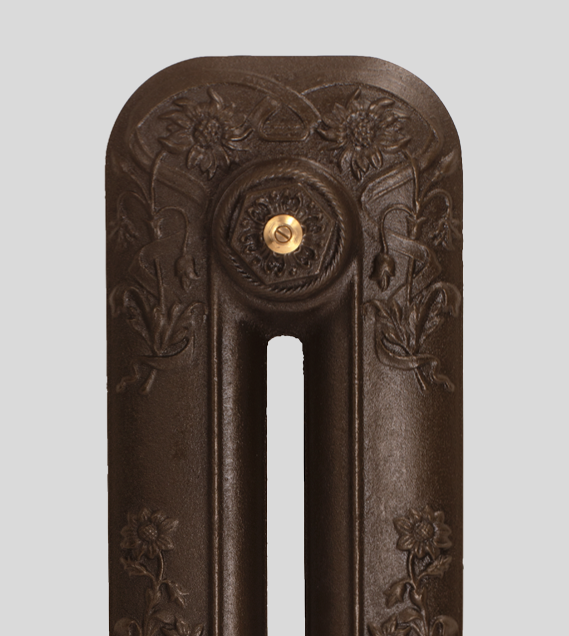 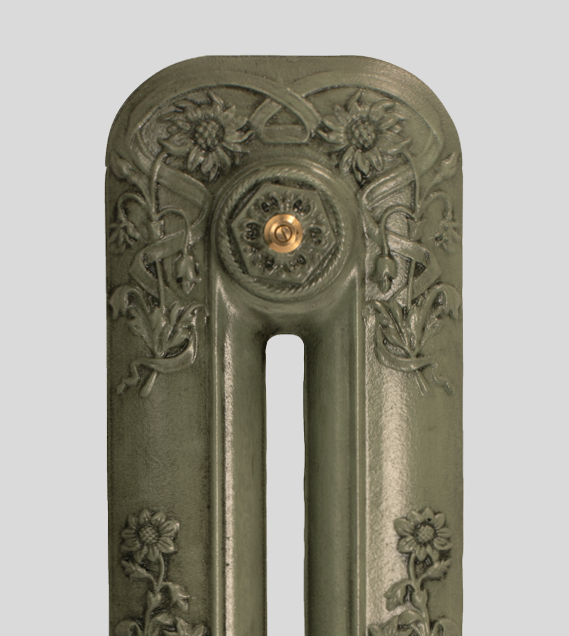 For over two decades now Paladin has produced these stunning finishes to enhance the look of your cast iron radiators. 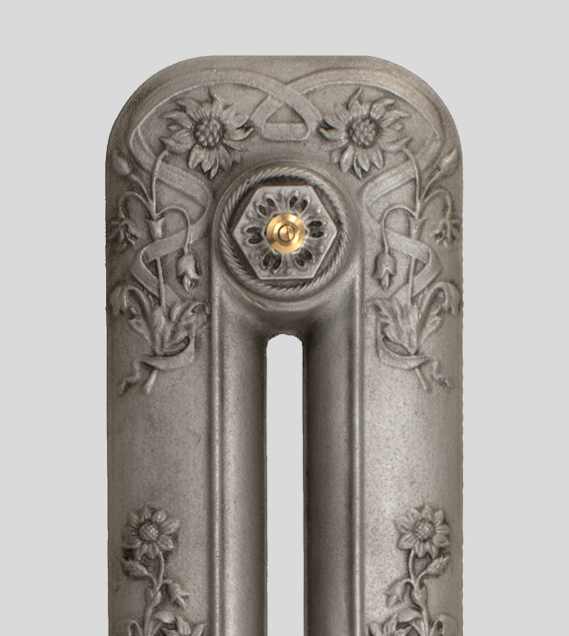 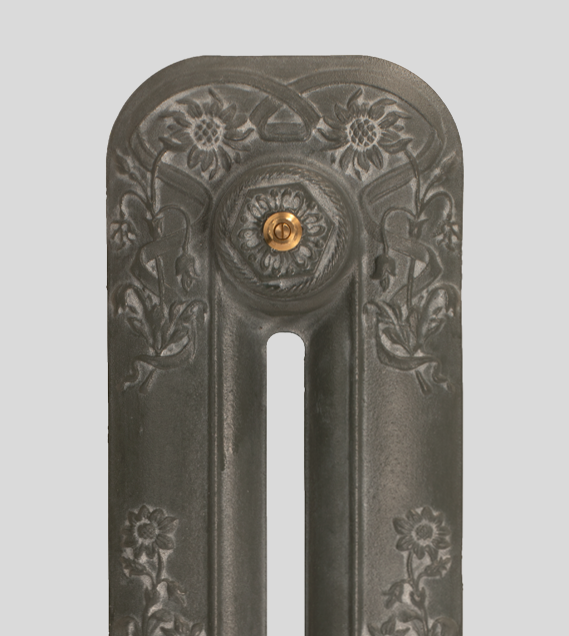 Why not enhance the delightful raised features of your ornate cast iron radiators with an Antiqued Paint Effect. 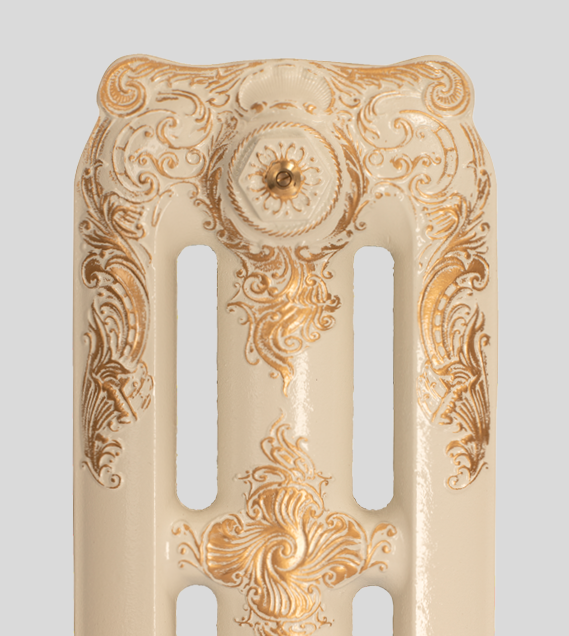 Using a contrasting antiquing wash the details are given an authentic aged look picking out the details to transform your radiator into a real work of art. 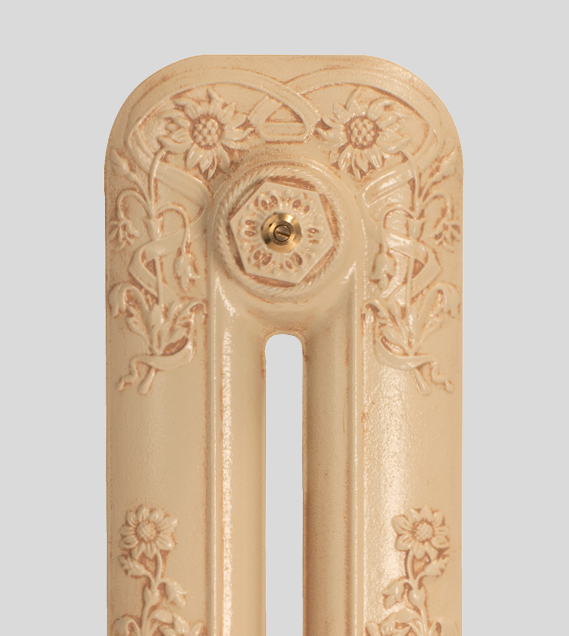 The Highlight Paint Effect is a totally unique artisan effect that brings the detail of your radiators to life. Paladin have perfected this magnificent effect over the years to create stunning and individual cast iron radiators that become a fantastic eye catching centre piece in any room. 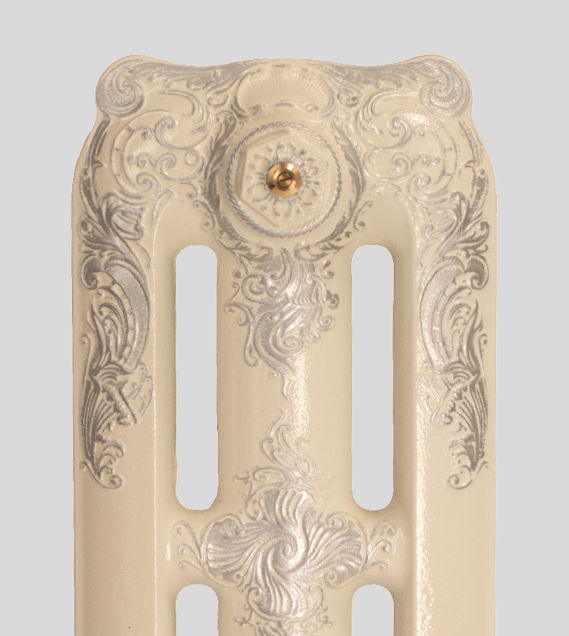 For a truly dramatic and atmospheric result choose our Highlight Paint Effects where the beautiful moulded detail of every ornate cast iron radiator is guild paste highlighted by hand on top of the contrasting base colour in a choice of rich gold, striking pewter or warm copper. Now, this is interesting, firstly we prepare and polish the radiator then it is coated with an opaque tinted lacquer that gives deep lustre that still shows the cast iron detail below. Premium Lacquers are available in a wide range of on trend colours for that more contemporary feel.